Hello! This is the first post in June. I have finished part time job at the restaurant by early in June. Then I traveled Tokyo, Kanagawa, Hiroshima, Fukuoka, Kumamoto and Kagoshima by myself. 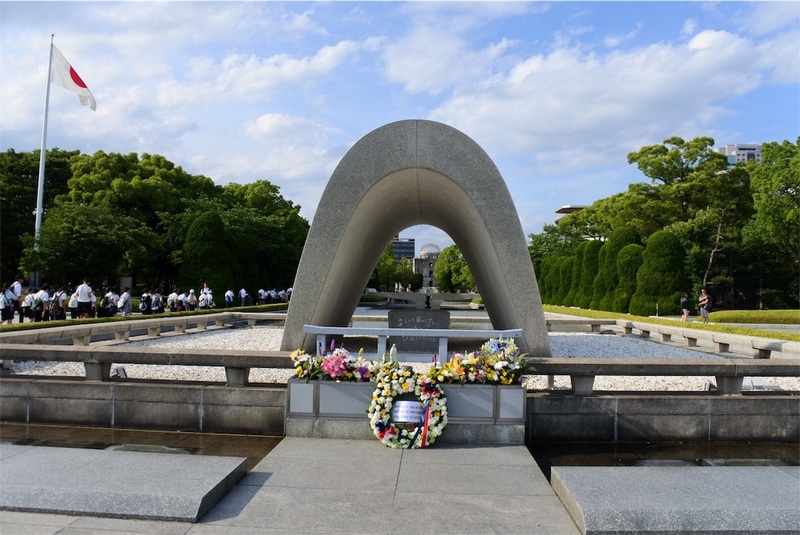 Today, I will write about " Hiroshima Peace Memorial Park". 6th August, 1945, the atomic bomb was dropped to Hiroshima. 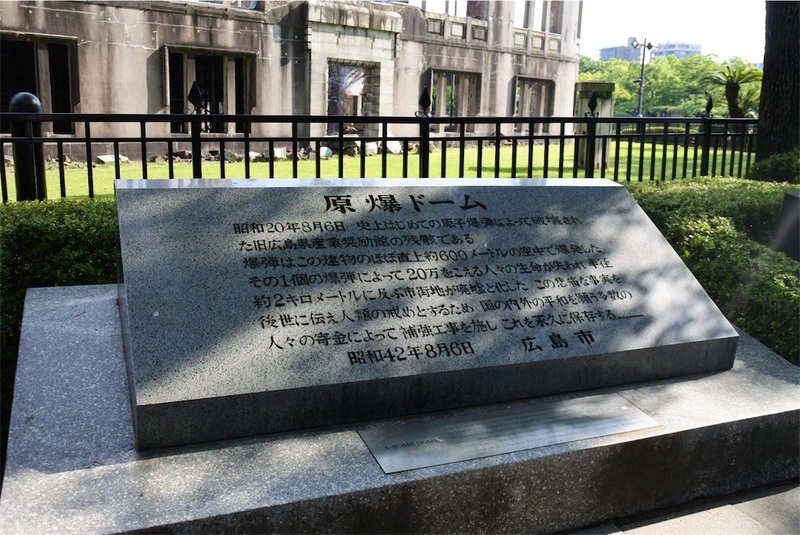 It was the first atomic bomb in human history. 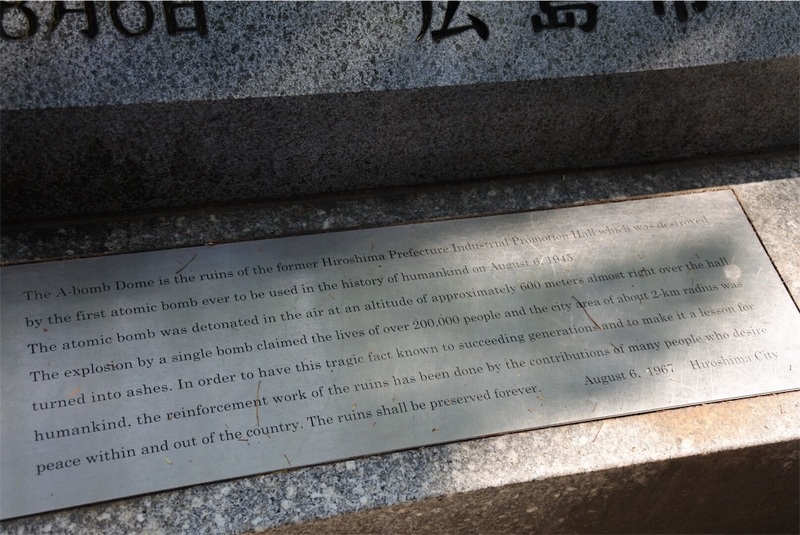 It is said that about 14 thousand people dead. 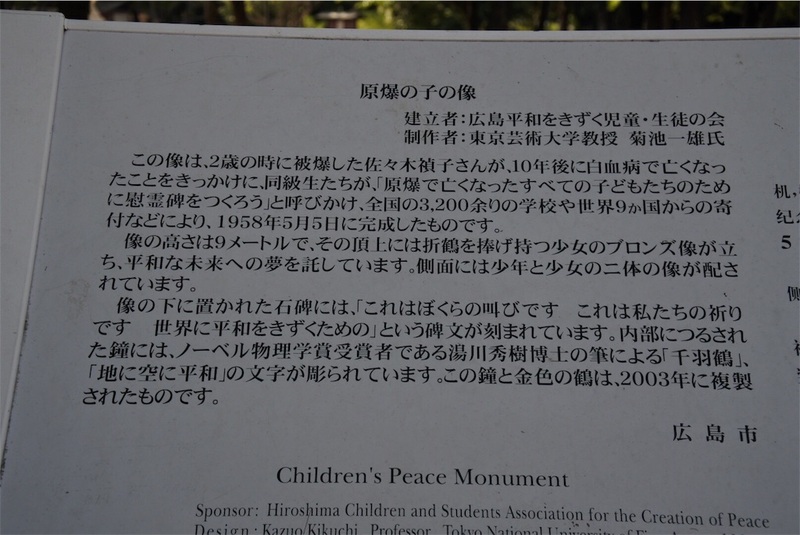 ( The population was Hiroshima at that time was about 35 thousand.) 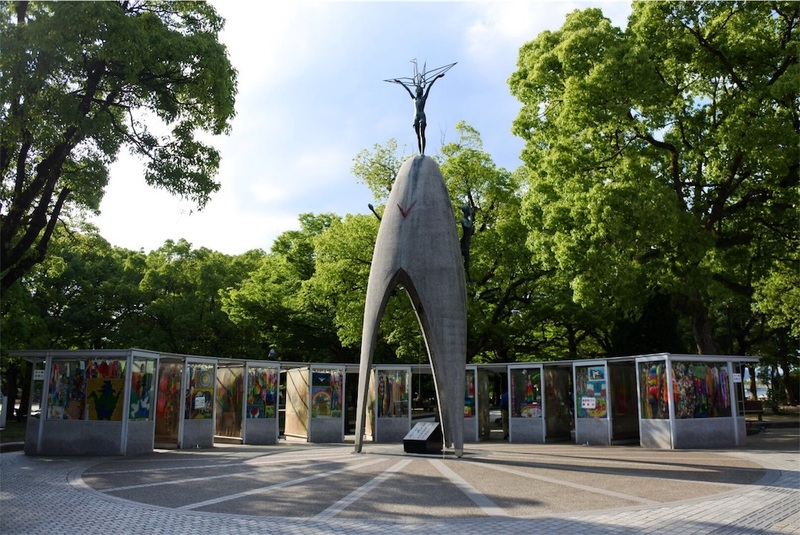 The purpose of the park is to memorialize the victims, establishe the memory of nuclear horrors and advocate world peace. I visited in the evening but there were still many people. It seemed that more foreigners than Japanese people. I was glad because there were many people including not only Japanese but also foreigners. 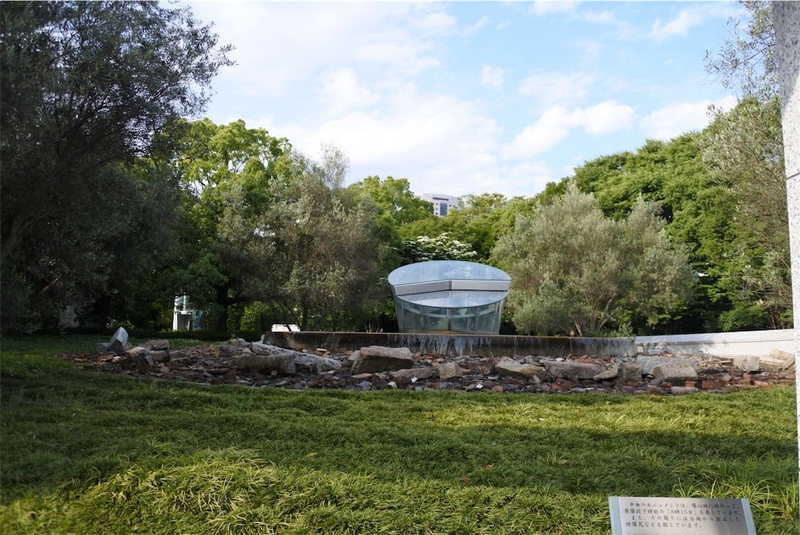 There are the T-shaped bridge near A-bomb Dome. 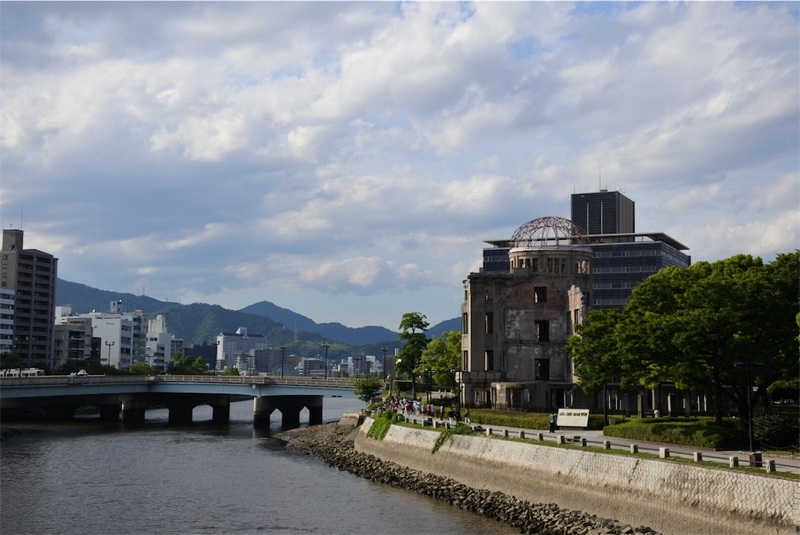 It is said that this bridge was the target of atomic bombing. 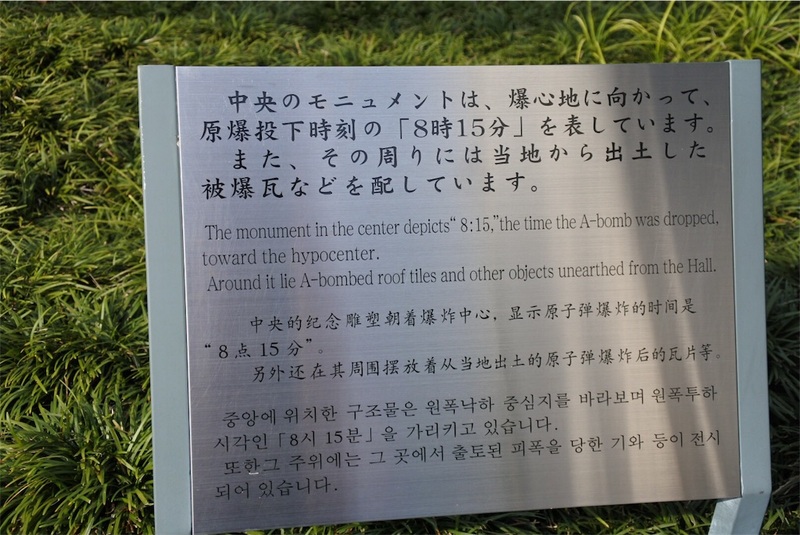 When I walked in the park and saw memorial monuments and A-bomb Dome, I felt something uneasy. 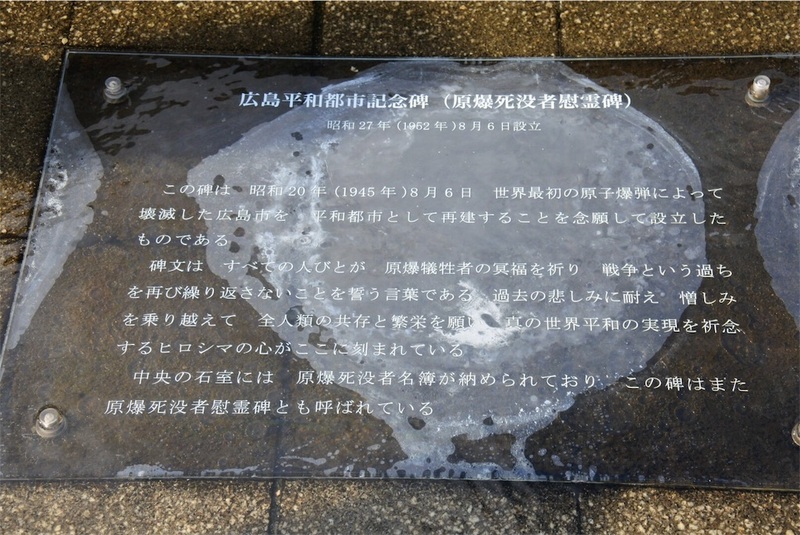 In the museum, we can see the name and photo whom died by atomic bomb. Bereaved families offered it to the museum. There were so many photos. Photos included chilren, young man and women, elderly people... Each person loved someone, had a dream, lived their life just like us...Atomic bomb took everything in a moment. I couldn't believe this tragedy. It was too cruel. When I saw photos, sometimes I couldn't bear. I felt painful. It maybe too simple expression but, I thought it was really good experience for me to visit here. 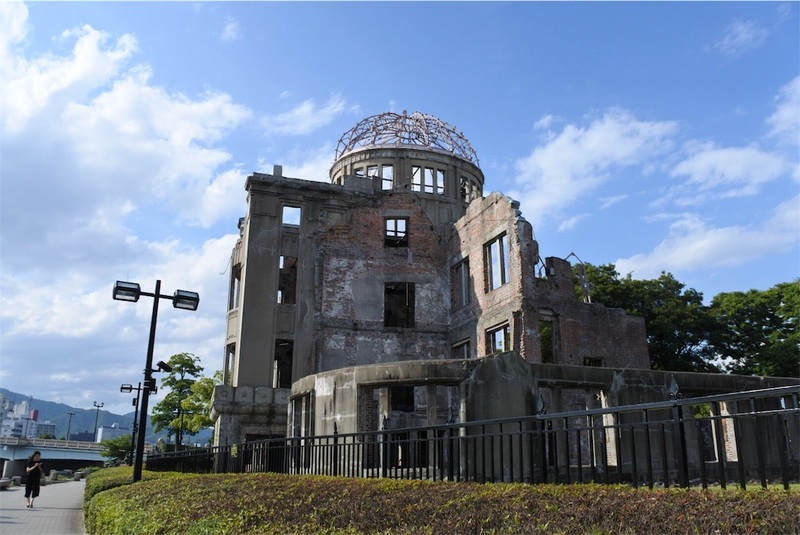 I want to study about the history in Hiroshima and atomic bomb more. 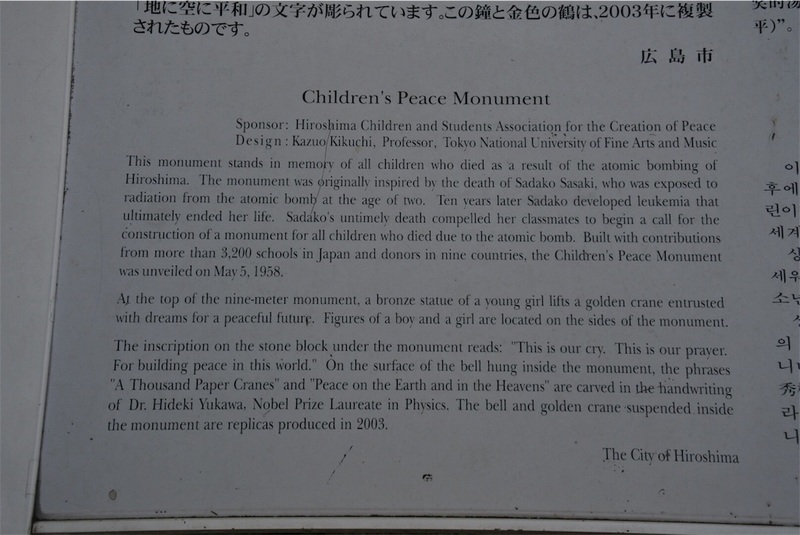 I think we, Japanese people, can appeal the importance of "peace" to the world, and we should do that more.